This international variety finds ideal growing conditions in Lazio. 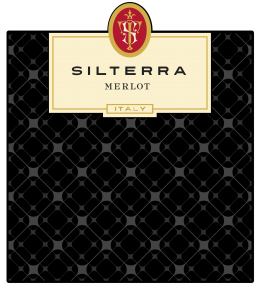 Silterra Merlot has a bright ruby red color with a touch of purple. There are aromas of fresh red-berried fruits on the nose. The palate is smooth and harmonious, full-bodied with velvety tannins through to the finish. It will pair well with lasagne, gnocchi with game sauces, beef stew with polenta, and aged cheeses.